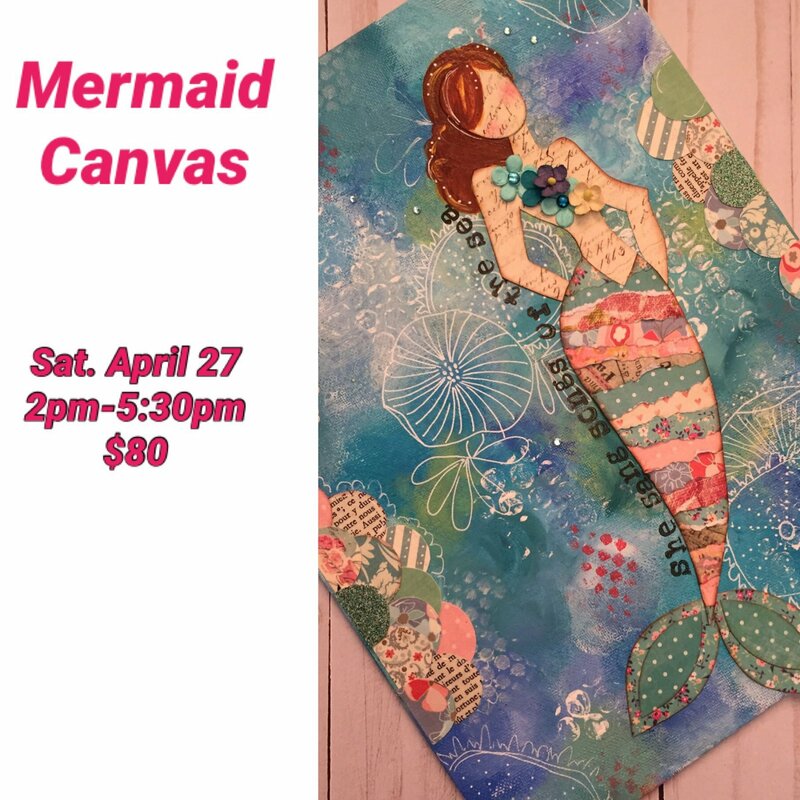 Julie Nutting will teach you how to make this gorgeous canvas that features her beautiful mermaid stamp. Requirements: Supplies needed: Scissors 1? flat paint brush Size 6 round paint brush 1? 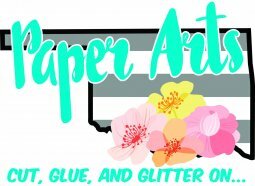 foam brush Brayer for spreading paint Mister White Sharpie or Uniball pen Baby wipes White paint Mod Podge small bottle Glue for flowers. I recommend a tacky glue. Alphabet stamps and ink are optional. I will have a set but people will have to take turns.